Already do not know how to entertain the little ones? 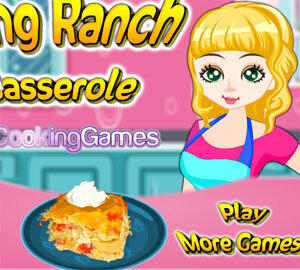 There is a new fashion in the market that help to keep them entertained for a long time: the cooking games! 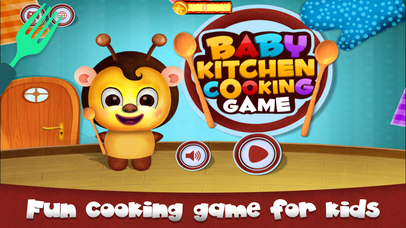 If you don’t know how to leave your children entertained for hours, we may have the solution: thecooking games. 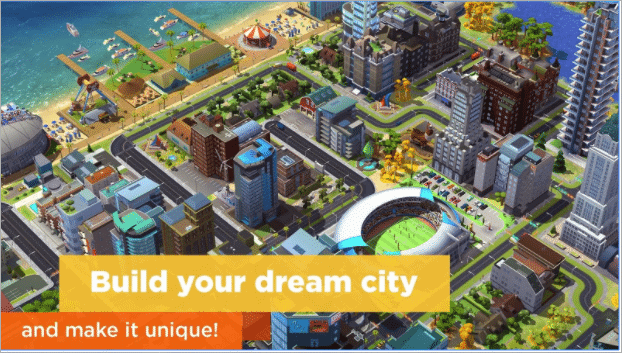 These virtual games are the new fashion among the younger ones, ensuring hours of fun! And best of all is that there are for all tastes, with all types of dishes and cakes! They learn to make cakes, burgers, pizzas, cocktails, desserts, ice cream, etc., all without even having to get in the kitchen! 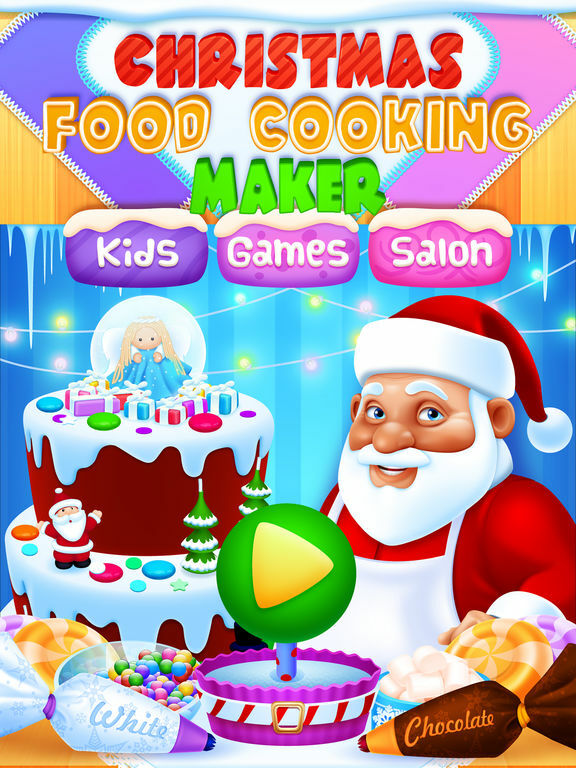 If your little want to know how to make the wonderful chocolate chip cookies, this is the cooking game is right for them. 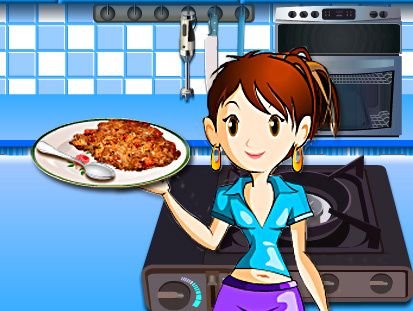 With the game Cooking with Emma to know which ingredients to use and make their own biscuits virtual. Will love it! At the Burger Bistro, the children have the opportunity not only to learn to make burgers, how to still meet the virtual clients that they arise in the hamburgueria! A wonderful game that will keep you entertained “working” for hours! 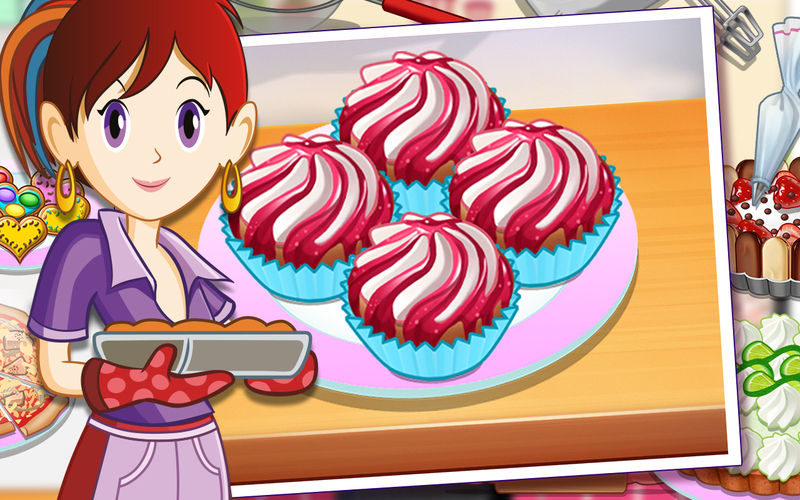 In Papa’s Cupcakeria your children have the possibility to create your own cupcakes, according to the requests of the virtual clients. Depending on the effort and the result, you are still rewarded with gratuities! Great way to encourage them to create the best cupcakes ever! The papa’s Cupcakeria still exists for Android and iOs. The Ratatouille Pizza is the main function of children is to find the objects mentioned in the game! And you can run the whole kitchen looking for everything that is needed to make a pizza! Still that does not cook, actually, pizza is a good way of being entertained! 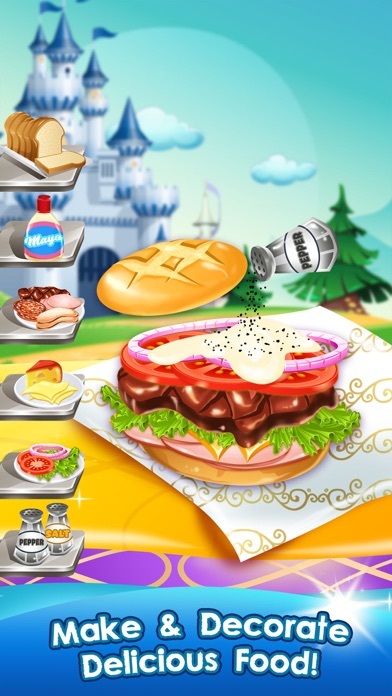 In the cooking game Diner Chef the goal is to satisfy the wishes of customers virtual! Let the little ones meet the orders and cooking the dishes ordered. 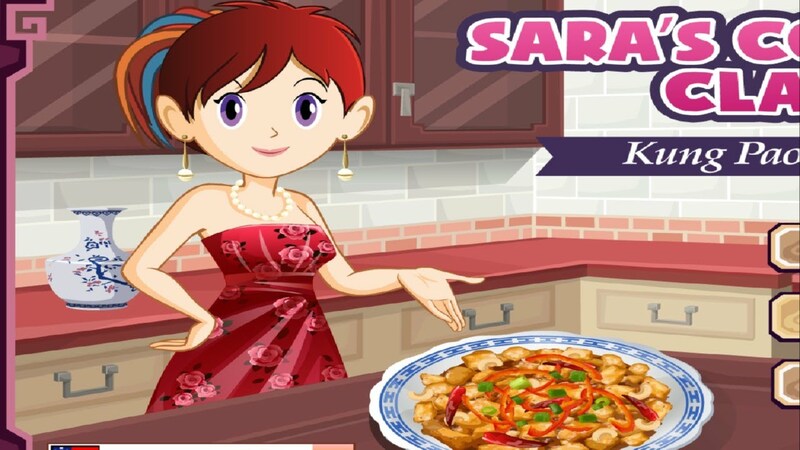 The salads are healthy and, therefore, this cooking game can be a good way to show little ones as is that they can be made! 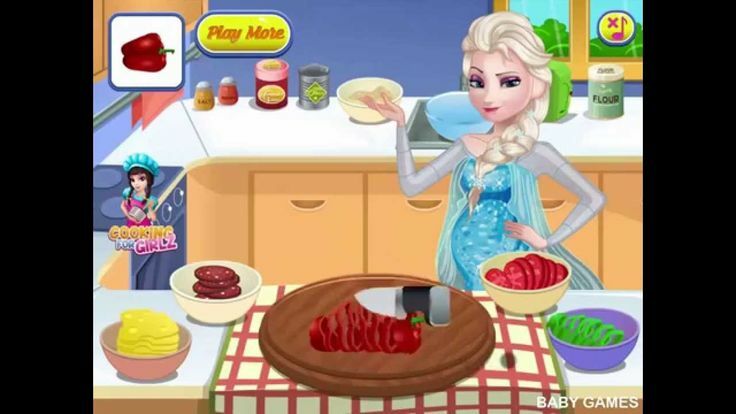 The game Perfect Salad teaches you to choose the right foods and still cut them. Will the same be able to the perfect salad! Let them have fun with this decoration game dog (Hot Dog Decoration). Will love be able to compose their own dogs! 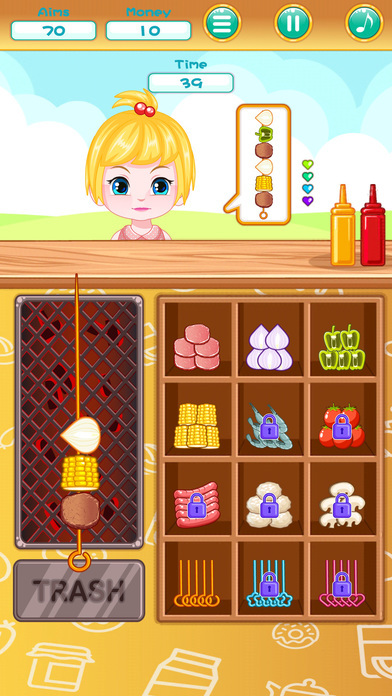 Top 5 Android Cooking Games for Kids: Yummy!